For superior comfort-to-cost ratio…choose the CT-9090 Low-Back swivel task chair featuring CaressoftPlus™ vinyl upholstered seat and back. 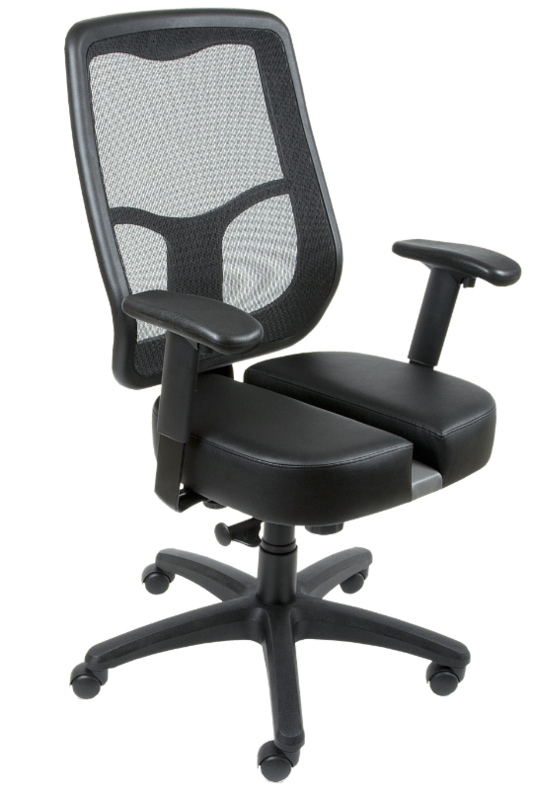 Contoured back provides support and helps relieve back strain. Extra-large seat and back cushions. 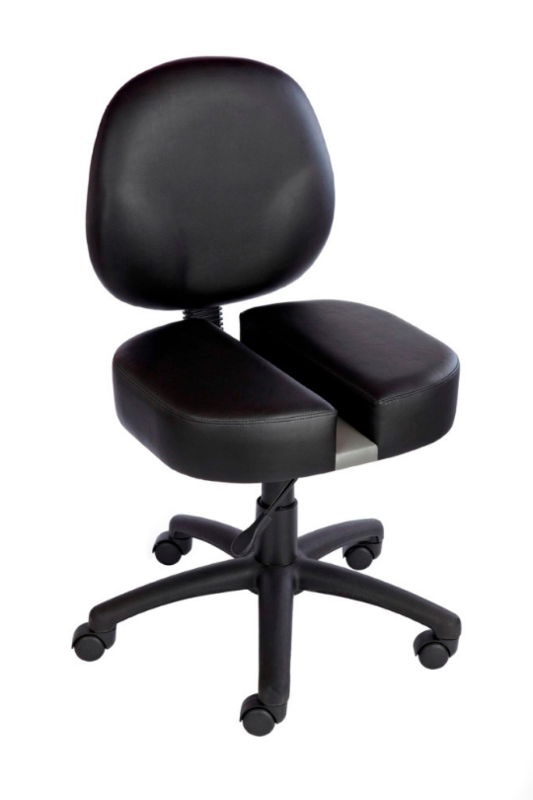 Seat Size: 19-3/8″ W x 17-1/4″D x 4″ Thick. 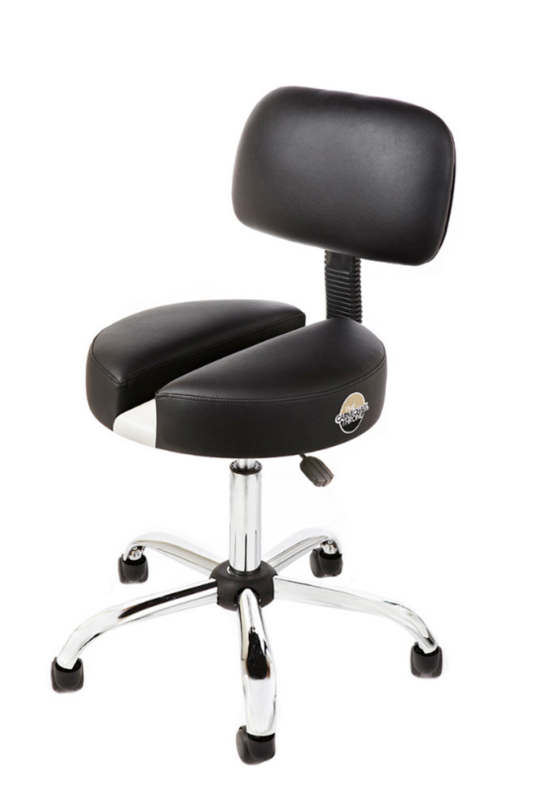 Seat Height: 18″ – 23″. Overall Size: 25″W x 25″D x 32″ – 40″H. 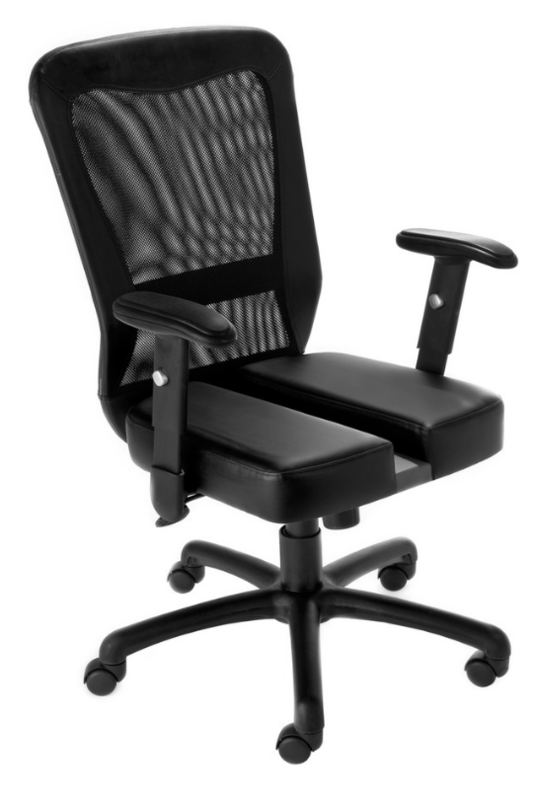 Recommended for people 5′-2″ and up.